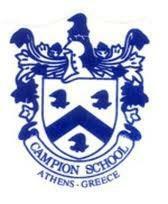 To achieve academic excellence for the English speaking community of Athens. To create a wholesome environment based on moral values to enable students to develop their characters and become responsible citizens in their respective communities. To engender and develop an understanding and love for Greece and for Greek ideals. 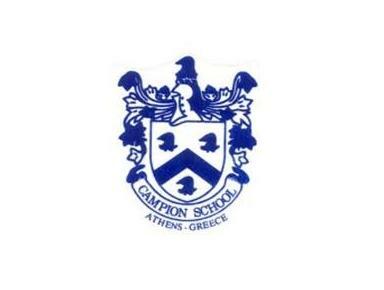 Campion's purpose is to provide a first-class education for boys and girls aged between three and eighteen, fostering abilities both in the field of academic and general education, and in sporting activities and the performing arts. It is the school's intention to educate the whole person in the hope of developing responsible world citizens of good character. The school ultimately aims to prepare students for university education in Britain, North America and worldwide.